One man has been arrested in connection with the discovery. Gardaí had been investigating the taking of a car from the Dublin area on Tuesday (5 February) when they carried out the search of a premises in Monaghan on Wednesday morning. 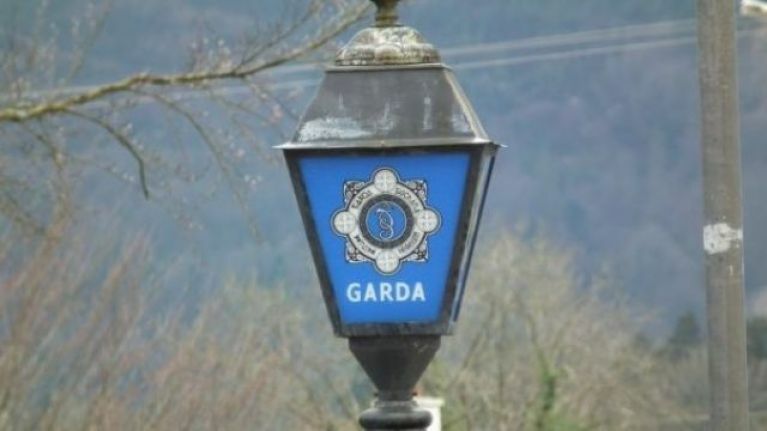 A spokesperson for An Garda Síochána has confirmed that the early morning search in Castleblayney, Co. Monaghan, turned up "a stolen car as well as what is believed to be a large amount of stolen property including various car parts." Photos from the scene, shared by Gardaí, appear to show several component parts of automobiles.